Ever the bridesmaid to mainland Australia, Tasmania is finally stepping out of the shadows. The only question is: how did it take so long? 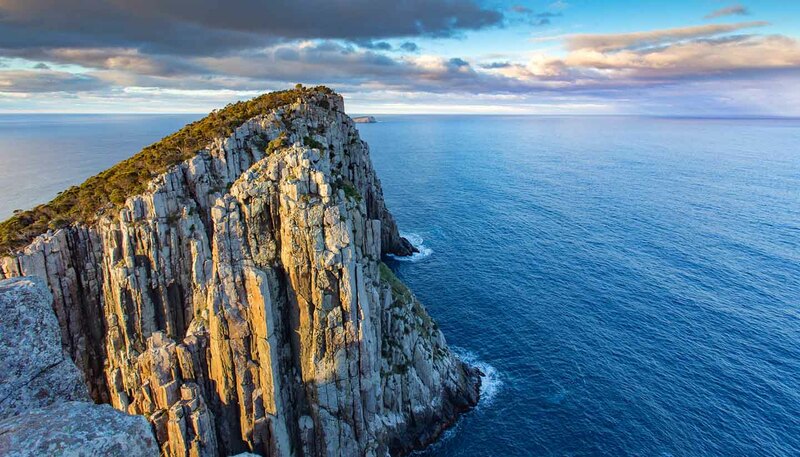 An archipelago of extraordinary natural beauty, tiny Tassie is similar in size to Ireland, yet it boasts a staggering diversity of landscapes; from snow-capped mountains and sweeping sandy beaches to ancient rainforest and rolling heathland. Almost a third of the island state is set aside in national parks, most notably the Tasmanian World Heritage Wilderness Area, which is home the tallest flowering plants in the world and second tallest trees – after California’s redwoods. These forests harbour distinctive wildlife, many of which are endemic species found nowhere else on Earth. The sharp-fanged Tasmanian devil – the largest carnivorous marsupial on the planet – is perhaps the most famous example. Other favourites include the duck-billed platypus, fairy penguin and wallaby. Beyond its bountiful natural assets, Tasmania is a destination of increasing cultural significance. In recent years a thriving arts scene has developed in Hobart, which gained a world-class attraction in 2011 with the opening of the Museum of Old and New Art (MONA), the largest privately-funded museum in Australia. At the same time Tasmania has emerged as one of the most exciting culinary destinations in Australasia, giving the restaurants of Sydney and Melbourne a run for their money. Its success as a gastronomic destination has much to do with the island itself; not only does Tasmania boast the cleanest air in the world, but its fertile soil and pristine oceans have conspired to provide local chefs with some of the purest ingredients available. It may be hard to believe today, but, for so long, Tasmania was mocked by mainlanders for its isolation and old fashioned ways. But as Australians and international tourists flock to the islands in increasing numbers, there’s a feeling that Tasmania is having the last laugh. 68,401 sq km (26,410 sq miles).